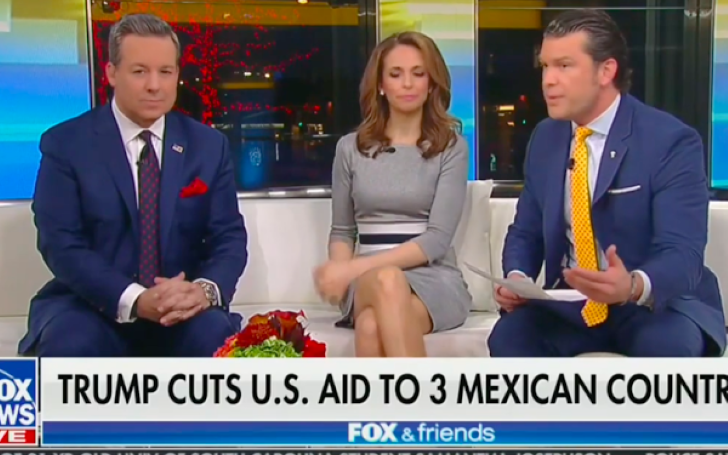 Fox news landed on some trouble after the graphic referred three countries from Central America as 3 Mexican countries. El Salvador, Guatemala, and Honduras independent and separate nations, located south of Mexico situated in Central America geographically. President Trump blames these three countries for the recent increase of asylum-seekers to the U.S-Mexico border. Due to troubling conditions within their home countries, many of the migrants sought asylum in America to which the US provided relief. However, Trump is working on eliminating migrants from his country thus, new plans concerning financial aid cut could eliminate programs which kept people from migrating northward. On reckoning the blunder, Fox news later issued an apology and corrected the graphic. However, the correction came late as viewers caught the blunder beforehand with plenty of jokes to chime in with. One viewer took to Twitter joking about the 3 mentioned Mexican countries in Fox news out of which she could only spend her holiday in one. While another inquired if the Mexico clone will be located far from Mexico in the map or will it be just stacked on top of original Mexico. is that a real chyron...? I would like to congratulate Mexico on its successful cloning process. I'm just kind of curious if the other two Mexicos will go elsewhere on the map or just stack up on top of the original. Another viewer sarcastically thanked Fox news for additional information. The viewers certainly saw the funny side of it.